The Pattaya City Council has allocated 19 million baht to repair pumps sending wastewater to the city’s troubled sewage-treatment plant. 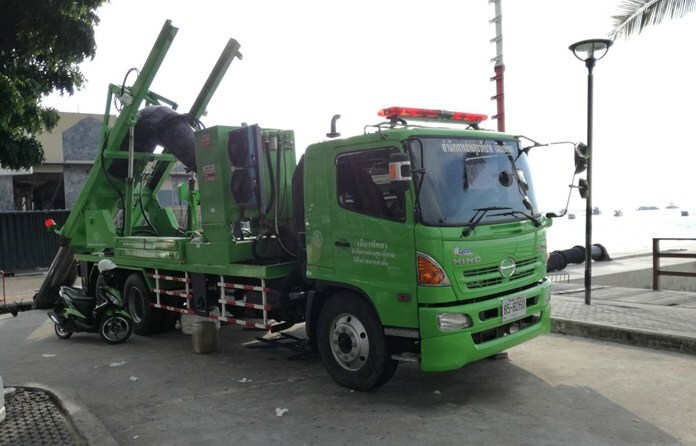 On the repair list are eight garbage collectors at the Pattaya Beach waste-pumping station, two similar machines at the South Pattaya Canal, three at the Naklua Canal and a main pump at the Soi Nong Yai treatment plant. The plant, poorly maintained over the past decade, also will get repairs to a high-speed pump, overpasses and clarification filters. The failure of all that equipment was thought to be responsible for July’s sewage spill onto Pattaya Beach, authorities said.